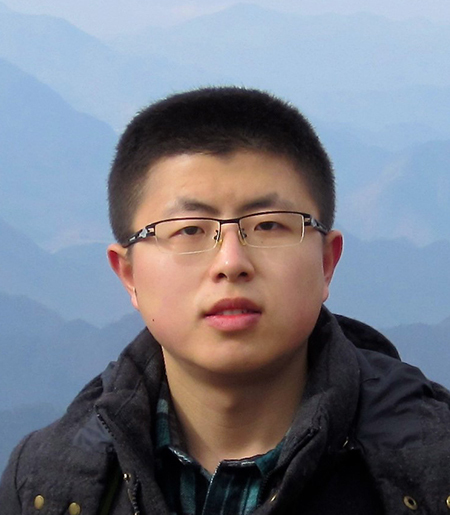 The Cerione lab would like to congratulate Yang Gao, a PhD Candidate in the Chemistry and Chemical Biology field, as his recent publication in The Journal of Biological Chemistry (JBC) was chosen as an “Editor's Pick.” The editors at JBC annually select papers that are within the top 2% of articles in terms of their significance and impact. In his paper, Yang describes the isolation and structural characterization of the G protein coupled receptor (GPCR) Rhodopsin in complex with its heterotrimeric G-protein signaling partner, transducin, to better understand how GPCRs catalyze G-protein activation and signaling. It was stated in an editorial “JBC Highlight" from Dr. Carmen Dessauer (U. Texas at Houston), that the work done by Gao et. al., "...likely represents a close approximation of the GPCR–G protein activation complex formed in its native lipid environment," a feat that has been difficult to accomplish and one that has significant importance, as this GPCR is responsible for why humans and other vertebrates can see. Newer Post Dr. Elena Panizza Joins the Cerione Lab!